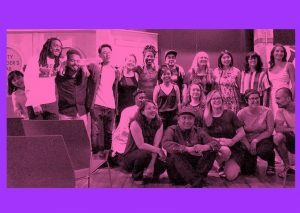 Emerging mural artists and project managers – apply now to Mural Art Career Development 2019! To apply: Fill in the application form (at the bottom of this page) by Monday, April 8th, 2019 at 5:00pm. 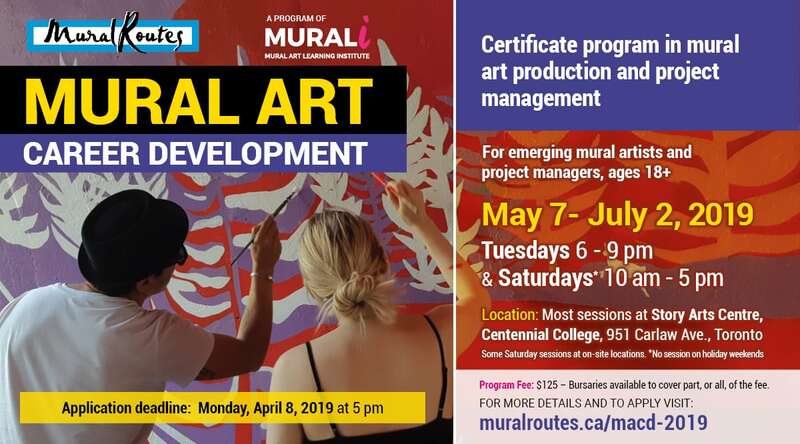 The aim of Mural Art Career Development is to provide accessible training for emerging artists and producers in the field of mural art. 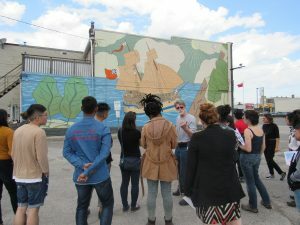 The program is designed to address the needs of emerging mural artists and project managers, preparing them for the workforce by providing training and insight into the range of necessary skills, information and knowledge for a successful career in mural art. This is an intensive, 60-hour curriculum program that includes sessions delivered by professionals in various aspects of project management and artistic production. In addition to the sessions, each participant will complete the training with an independent study assignment, creating a theme, design and project proposal for a specific site. Upon completion of the certificate, each participant will receive a complimentary Mural Routes Membership for one year. Participants will be selected through an application and interview process. Applicants can apply for a bursary to waive partial or full program fee. Successful candidates will be required to sign a contract of commitment to the program. 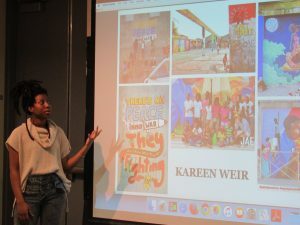 Participants will complement their learning with creating independent mural proposals step-by-step, with support and mentorship from faculty. Meet some of last year’s alumni and hear how the program helped their career! Watch a short video about Mural Art Career Development 2018 – click here. Mural Art Career Development is part of the Mural Art Learning Institute (MURALi), a continuum of training programs in all aspects of mural-making. 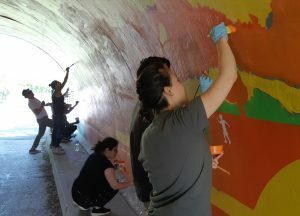 Mural Routes is supported by the Toronto Arts Council and Ontario Arts Council – an agency of the Government of Ontario.